Mt Seymour requires volunteers to join our team as Mountain Hosts from December, 2018 to the middle of April, 2019. 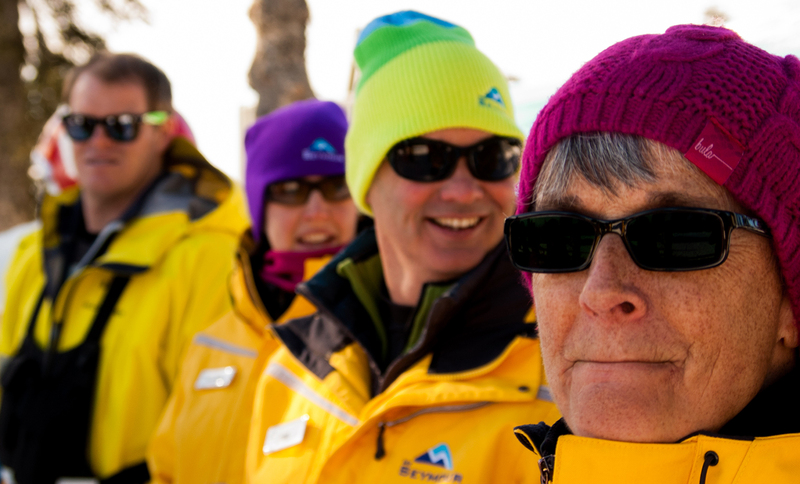 Duties involve working in different areas of the resort assisting guests with directions and information, assisting with special events and working on skis or snowboards to help guests enjoy our Resort. Volunteers are mostly required weekends and during school holidays (Christmas & Spring Break ) and Monday evenings January thru until April. In return for volunteering your time and commitment, Mt. Seymour provides a full Staff season pass, training and staff benefits. A cool job working with an awesome team of people! All staff benefits outlined in the employee handbook and employee perks sheet, including attending employee events. A great way to keep fit & healthy and meet new people!! For a minimum of 40 hours on-hill volunteering throughout the season plus 2 training days –volunteers will receive a complimentary staff season pass. * There are a few volunteer opportunities for non-skiing/non-snowboarding volunteers who enjoy being outdoors.